CloudApp is the best screen capture software available. When you need to capture images, audio or video from your screen, the app gives you the power to rapidly capture and send content from your screen up to 300% faster. 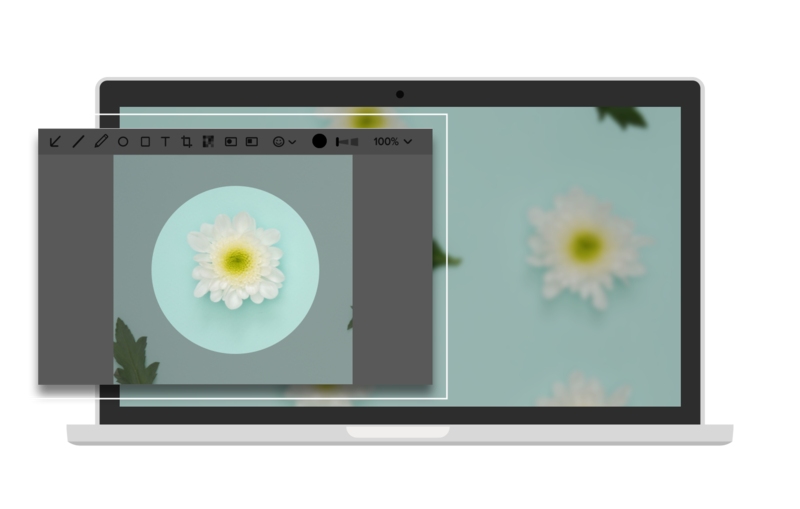 CloudApp's Screen Capture Software is available for Mac, Windows, iOS and Chrome. Downloading the software is quick and easy. Simply download the app from GetCloudApp above, access it from the Apple Store for Mac and iOS, for PC from the Microsoft Windows Store, or go to the Chrome Webstore and add the extension to Chrome. Time is money. Every second counts. Other screen capture software is slow, clumsy and wastes your memory. Using outdated tech bogs you down and destroys productivity. CloudApp is a software solution that is intuitive and lightning fast. Recording, editing and sending content happens with a click of a button. 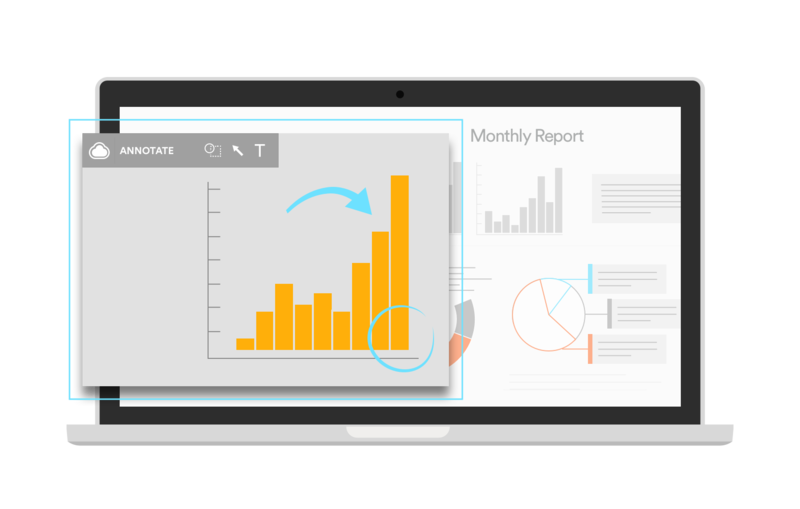 CloudApp’s prolific screen capture software instantly enhances your on-screen abilities. CloudApp eliminates wasteful steps and makes the screen capture process seamless. Editing a screenshot or video has never been easier. Add text to annotate a screenshot. Turn a video into a GIF. Add a screen recording with audio voiceover to explain your process. Over 4 million innovators are already creating screen captures with CloudApp. They rest easy knowing every screen capture is stored securely in the cloud. A multi-layered encryption process keeps your data safe at all times. CloudApp doesn’t leave anything to chance. This is the future of digital communication. Industry leaders aren't confined to their offices. Business happens everywhere. 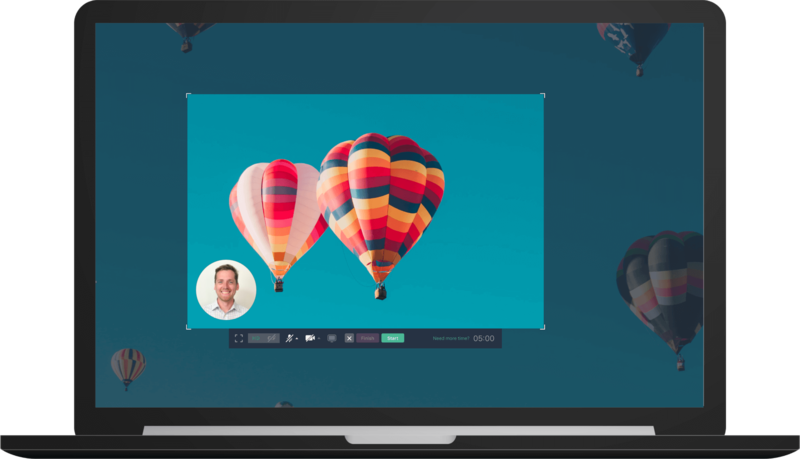 CloudApp gives users the option to use free screen capture software on Mac or Windows desktops, iPhones, or through a Google Chrome extension. CloudApp iOS puts a screen, video, and screenshot app in your pocket. CloudApp users know no bounds. Capture, edit and share anywhere. Using CloudApp’s software doesn’t require a tutorial. It’s intuitive. Register for a free account and start capturing on-screen content in seconds. Step 1: To capture your screen, click on your CloudApp icon and choose between the options of Screen Recording, GIF or Screenshot. Step 2: Click and drag over your desired recording area. 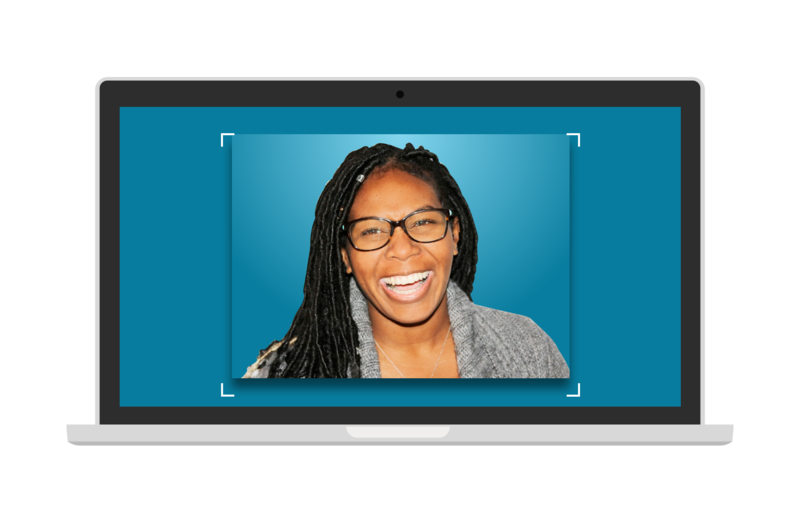 Capture content from anywhere on your screen, with options to record HD video, or webcam recording. Step 3: Click on the green start button to begin your capture. When you are done recording, press the finish button. It’s that easy. 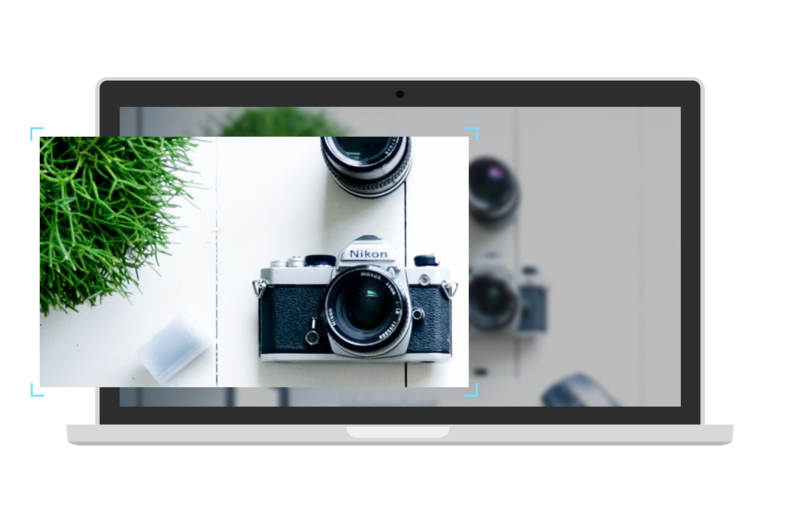 Not only can you capture any content you want in 3 steps, CloudApp makes sending your screen capture even easier. All videos and screenshots are stored in the cloud, accessible to you via an automatically generated link. Use this link in emails or in instant messages. Want to send in Slack, Google Docs, Asana or Trello? You’ll love the vast list of integrations available in CloudApp. 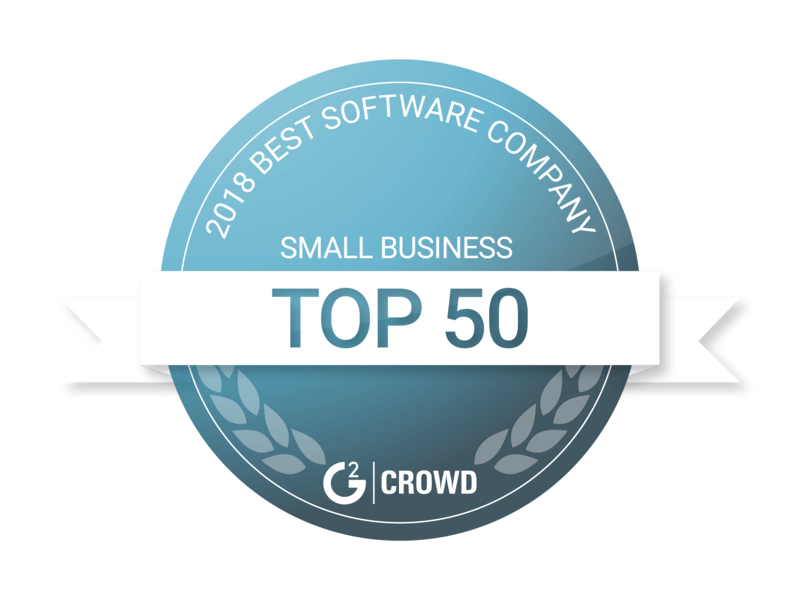 CloudApp’s screen capture software brings value to every role. Whether you are a solo-entrepreneur or a dedicated member of an enterprise, this software will make you faster. Designers: Send your client a revised graphic screenshot showing them the exact changes you made. Explain your design with a line of text and reference a subtle change with an arrow. Marketing: The average consumers interacts with 5,000 to 10,000 ads every day. Create vivid campaigns that stand out with eye-catching GIFs and screen captured HD video. Developers: New line of code not performing the desired outcome? It’s difficult to communicate intricate details via text. Save time and SHOW your coworker EXACTLY what is happening with a simple screen capture. Sales Reps: Trying to land a new account? Instead of sending a cold email explaining why you are better than competitors, show them with a screen capture. Walk prospects through diagrams with crystal clear audio voice-overs. Customer Support: Attempting to fix an issue with text alone is a nightmare. Guide your clients through their issue with a screen capture and keep them calm with a reassuring voice-over. CloudApp’s screen capture software is not ordinary. It’s not for the average office worker. This software is for those who need absolute performance and speed. If you want to dominate an industry, outdated tech won’t cut it. The teams at Buffer, Drift, Intercom, Gainsight, and Outreach all use CloudApp every day to supercharge their business communication. If you are an innovator, this is the best screen capture software you can find. Using screen captures such as GIFS and screenshots is not only faster, it’s easier for your coworkers to interpret. Attempting to communicate complex details via text is frustrating. Lengthy emails often result in errors. The human brain can analyze and respond to visual communication up to 60,000X faster than text. If you are still conveying information by pounding on your keyboard, you are falling behind. Surge ahead today by registering for a free CloudApp account and step into the future of communication.